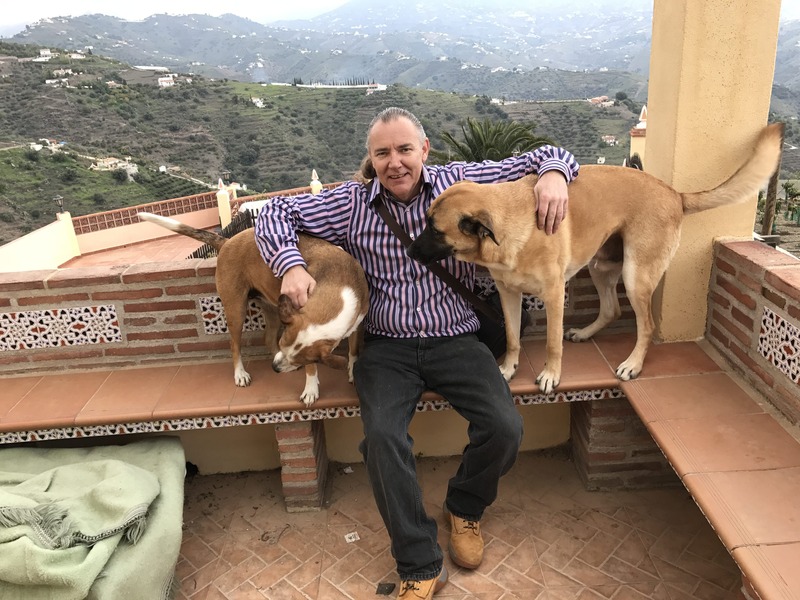 A BRITISH expat is suing the Spanish government for €5 million following a ‘25-year nightmare’ with Costa del Sol authorities. Gary Owens, from Stockport, was fingered for a murder he didn’t commit more than two decades ago. 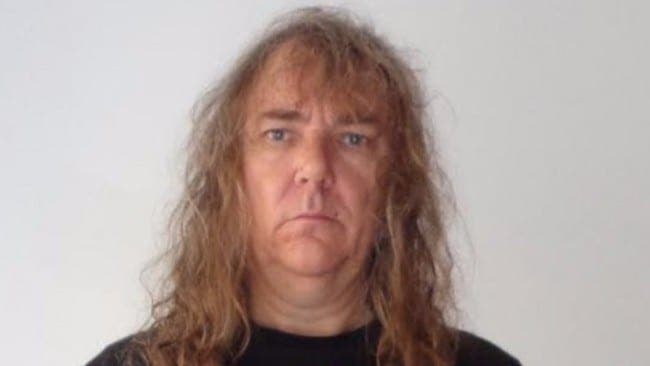 The ex-rocker was twice arrested and held in jail on remand in 1991 and in 2008, on suspicion of playing a part in the death of a wealthy Norwegian club owner in Marbella. In total he spent almost three years in prison. His lawyer in Valencia, Luis Tatay, confirmed he had filed a claim with the Ministry of Justice in Madrid. Tatay said the claim for €5.21 million was based on ‘responsabilidad patrimonial’ (state liability). He added: “Mr Owens has suffered more than 25 years under a criminal investigation, two-and-a-half years in prison and being extradited from the UK to Spain. The guitarist, whose band A II Z made the UK heavy metal charts in 1980 and played with the likes of Black Sabbath and Iron Maiden, has finally been told there is no case against him and that he has grounds to sue. Owens told the Olive Press: “I have been unjustly treated by the Spanish and British justice systems. We are claiming compensation from the Spanish system for false imprisonment and human rights breaches. The body of Mr Heta, 33, the owner of a nightclub and recording studio in Marbella, was found down a well in 1991. Owens was first arrested after a Spanish policeman tapped on the window of him and his partner Jayne’s Renault hire car in Tenerife. A shotgun was thrust through and was just inches away from his face before 15 officers swarmed around the vehicle and arrested him on April 2 1991. Eleven other people were arrested in connection with the murder but it remains unsolved. 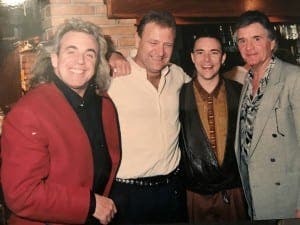 Owens had only met Heta twice and had agreed to record an album in his studio, which he argues shows there was no motive to kill him. Owens is calling for a public inquiry into why he was wrongfully imprisoned.